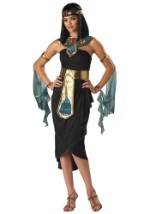 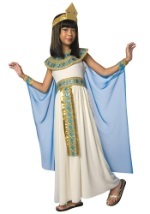 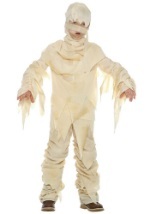 Travel back in time as the beautiful and powerful Queen Cleopatra in this costume accessory! 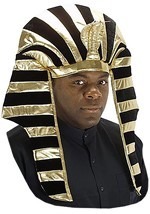 The headpiece is painted gold and consists of strands of beads that are short in the front and long in the back. 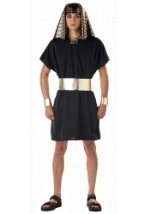 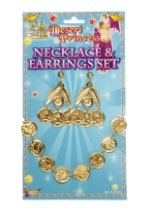 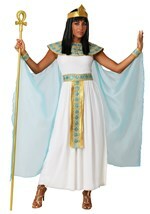 Get legendary status when you pair this accessory with any of our beautiful Cleopatra costumes!